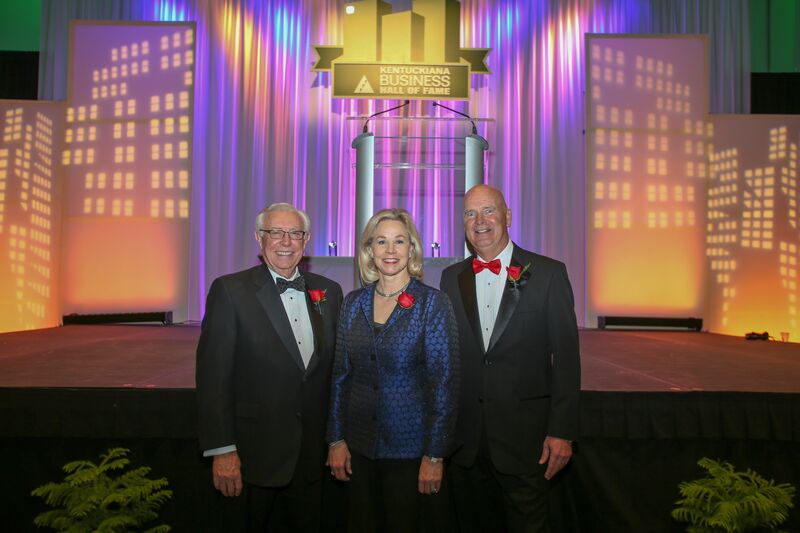 On March 7, 2019, three of Greater Louisville’s outstanding business and civic leaders were inducted into the Kentuckiana Business Hall of Fame. The event hosted by Junior Achievement of Kentuckiana along with title sponsor WDRB Media and dinner sponsor Crowe LLP, recognizes individuals for their significant contributions to the Kentuckiana business and civic communities. Those honored demonstrate business excellence; courageous thinking and actions; vision and innovation; inspiring leadership; and community involvement. Also, they are role models for our future generations. These distinguished business leaders will join 116 previously honored Kentuckiana Business Hall of Fame recipients: Dr. O. Wayne Mortenson, Founder, Mortenson Dental Partners; C. William Weyland, Founder & Chief Strategy Officer, Weyland Ventures; Phoebe A. Wood, Principal, CompaniesWood, Retired Vice Chairman and CFO Brown-Forman Corporation. Thank you to those who went above and beyond to support JA through this important event.